Home special ed Autism Spectrum Disorder (ASD) - What Is It? 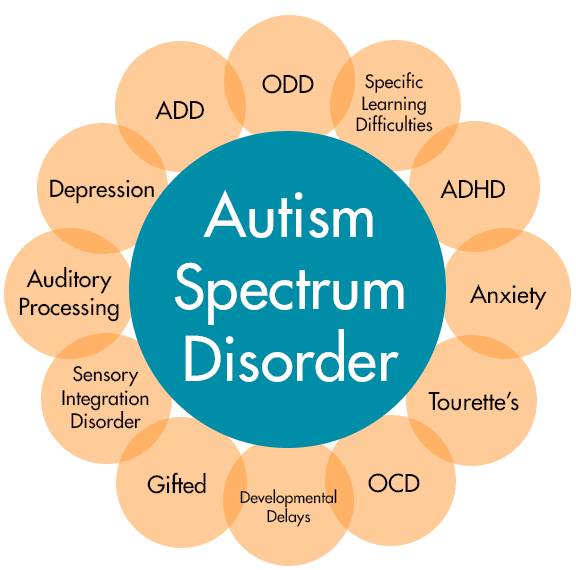 Autism Spectrum Disorder (ASD) - What Is It? “Autism” is a word that carries much stigma, and is often used in a demeaning manner or as a derogatory term. However, it is very real and affects children all around the world. 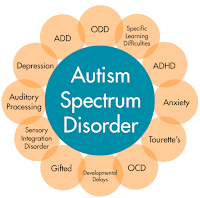 Autistic Spectrum Disorder (ASD) is a broad term used to describe a range of similar conditions, that affect a person’s communication and social interaction. As of now, there is no evidence about the exact cause of ASD, but researchers hypothesize that ASD is a complex, multifactorial condition that can be caused by both genetic and environmental factors. An argument commonly used by Anti-Vaxxers is that the MMR (Measles, Mumps & Rubella) vaccine causes autism, and that argument has been proven wrong time and time again by carefully conducted studies. As mentioned, people with ASD tend to have issues with communication and social interactions, be it verbal or non-verbal. Language development may be delayed, and they may not be able to fully comprehend or appropriately use eye contact, gestures, facial expressions or tone of voices. In addition to that, they may not fully recognize or be able to express their emotions, making social situations overwhelming. It may vary across the spectrum, but patients with ASD also have a tendency for repetitive or restrictive behaviours. Examples of those include: repetitive motion or body movements, ritualistic behaviour such as counting objects or lining up objects, or the need for a constant routine. The main features of ASD can be recognised during early childhood, but some features may not be noticeable until later, or when there is a change in situation. Early diagnoses definitely maximise learning opportunities and allow parents to understand their child’s needs. 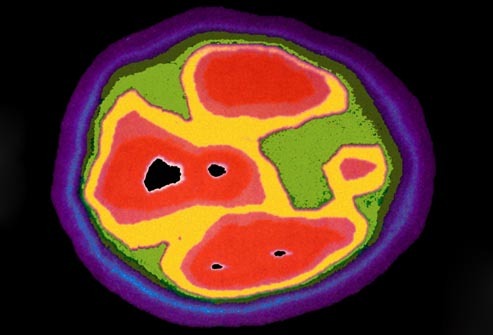 Additional tests may be necessary to identify ASD, as screening does not always detect ASD. The tests may be DNA testing, behavioural evaluation, visual and audio tests, and a full physical examination to exclude other underlying conditions.